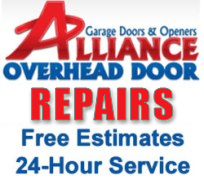 Why Alliance commercial overhead garage doors repairs and services? Because we know all brands and makes of commercial garage doors. We do monthly maintenance and have service programs to make sure commercial doors are running smoothly. 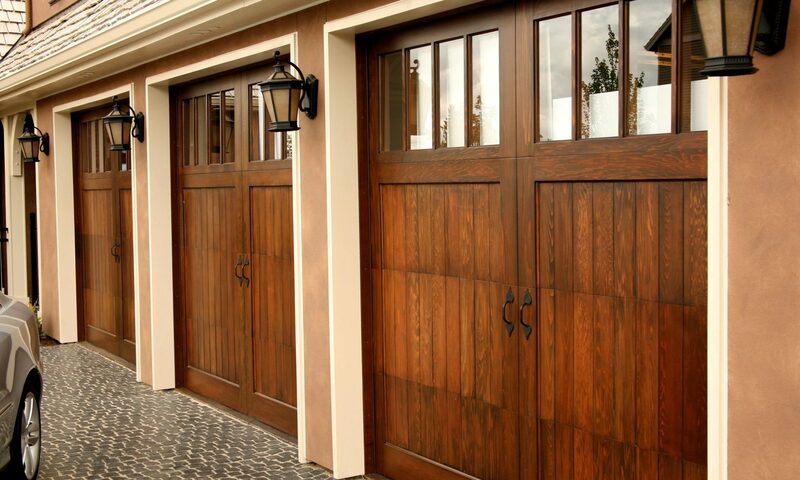 From heavy duty garages to industrial buildings we handle all types of heavy duty doors. Super strong doors to choose from like sectional doors and custom doors that handle heavy usage. Our techs are here to help make sure your commercial door is right for your project. 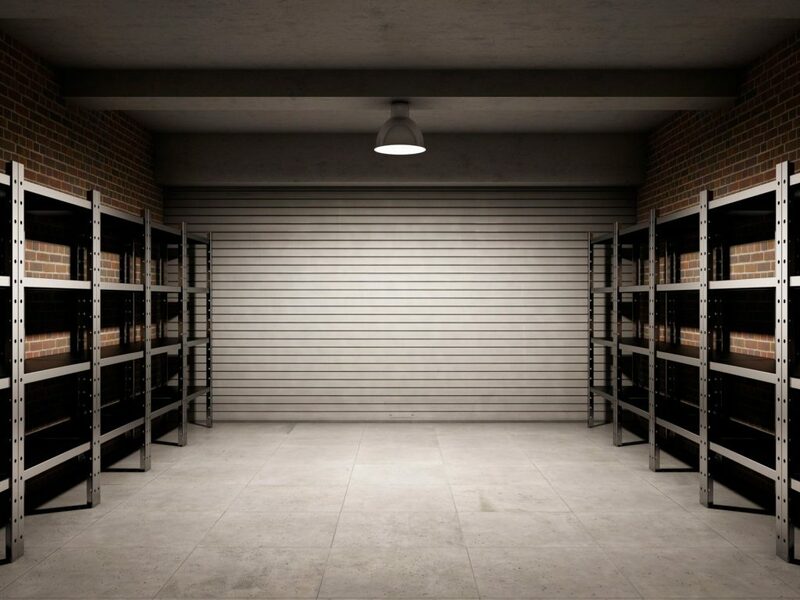 With years of overhead garage door know how we are here to answer any questions about heavy-duty commercial and industrial garage door systems. Besides repairing, fixing and replacing commercial overhead garage doors our Austin based company sells full lines of door openers too. We’re pros when it comes to all things related to commercial garages. From over-sized doors and sectional styles all designed to meet strict code requirements. 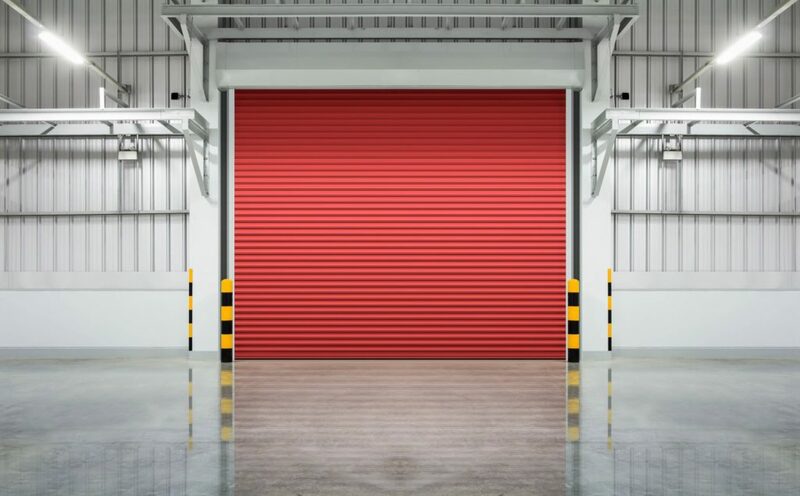 Other popular commercial garage doors are the rolling style type meant to meet the demands of industrial uses. In addition, roll-up doors for storage units are one of our commercial garage door specialties. These types of doors get used for storage units that need a door for heavy usage. There are many types of commercial overhead garage doors for specific heavy-duty uses with custom features. To learn more about the door features that are right for your set-up call to speak with our knowledgeable staff. This is the best way to start because our team knows all there is about various industrial and heavy-duty doors. Our company is known in Central Texas as the #1 choice for Commercial Garage Door service & Residential garage door repairs. We are Austin based and because of this our commercial garage door services extend beyond to the communities of Round Rock and Cedar Park. Call us today for a FREE ESTIMATE at (512) 696-3891.